"My business partners, also mainly expats, and me, we always use the wonderful InterNations Events as an informal get-togethers." 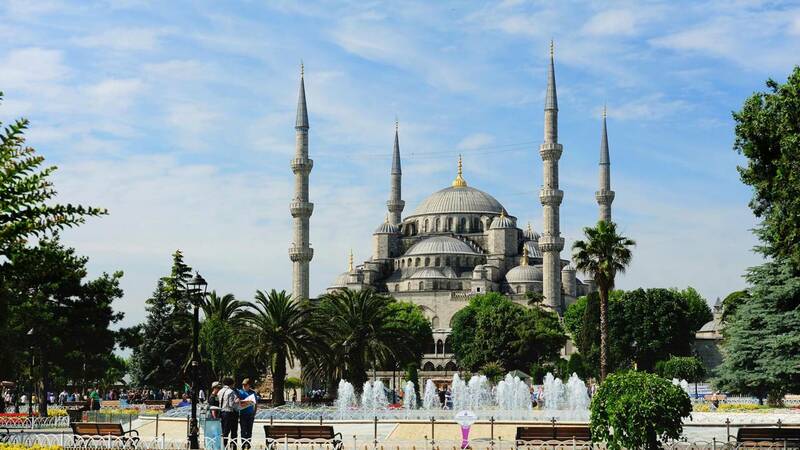 "With all the great information and contacts provided by InterNations, it was no big deal to get settled in Istanbul." Finding all this expat information about living and working in Istanbul takes a lot of time. Our Istanbul expat guide is there to make your relocation to Istanbul as easy as possible. Starting with embassies and consulates to information about expat institutions & clubs, the guide covers all the different aspects of expat life in Istanbul. However, InterNations does not only address expats in Istanbul. We have brief overview guides for various locations around the world - from living in Riyadh to moving to Austin. Are you about to start expat life in Istanbul? 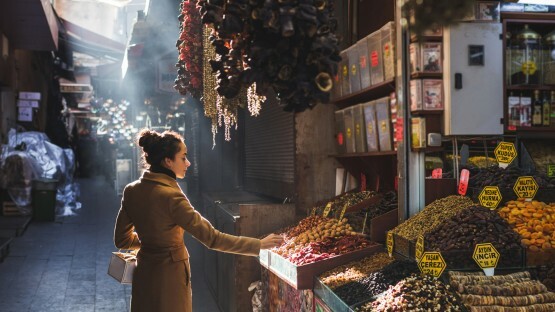 You should definitely plan ahead: Istanbul’s hustle and bustle and maze-like structure can massively overwhelm newcomers. Our guide to Istanbul helps you prepare, with advice on international schools, healthcare, housing, and much more. If you are interested in working in Istanbul, be prepared. The city offers great opportunities for expats, if they can land a job beforehand. Job hunting on location reduces your chances, due to widespread unemployment. 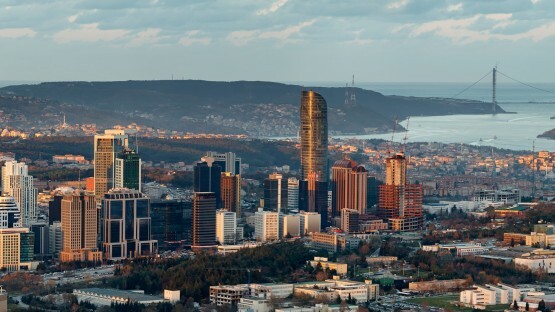 Our guide shows you what to expect of working in Turkey’s largest city. Are you looking specifically for foreign-media news agents in town or a doctor speaking your native language in Turkey? 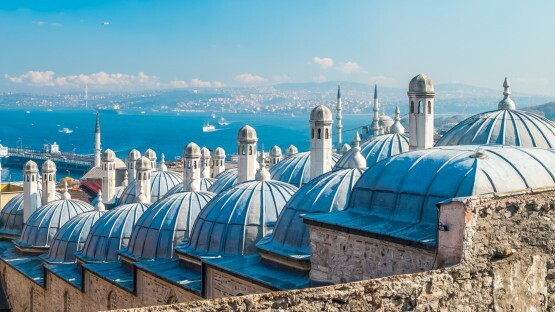 In addition to our expat guide, the expat directory for Istanbul provides you with listings of all expatriate-relevant locations and relocation services in Istanbul. Furthermore, you might want to also consider our Istanbul expats forum to receive first hand information from your fellow expats. Simply become a member of InterNations Istanbul and you’ll be warmly received with a friendly Merhaba among our expats living and working in Istanbul. Are you curious about expatriate living outside Istanbul? Then read more about our various expat guides, such as moving to San Diego or living in Copenhagen!